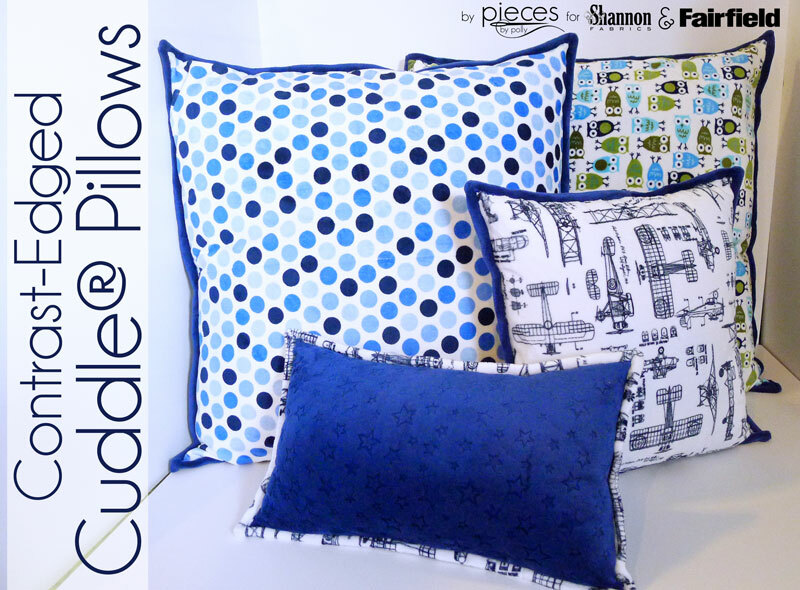 These easy Cuddle® pillows let you combine two of your favorite coordinating prints or solids. The edging is so simple -- Just like binding a quilt. 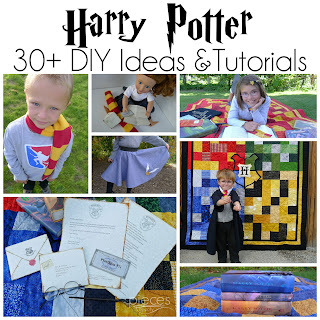 Make the pillows as their own project or to coordinate with a blanket or something else. 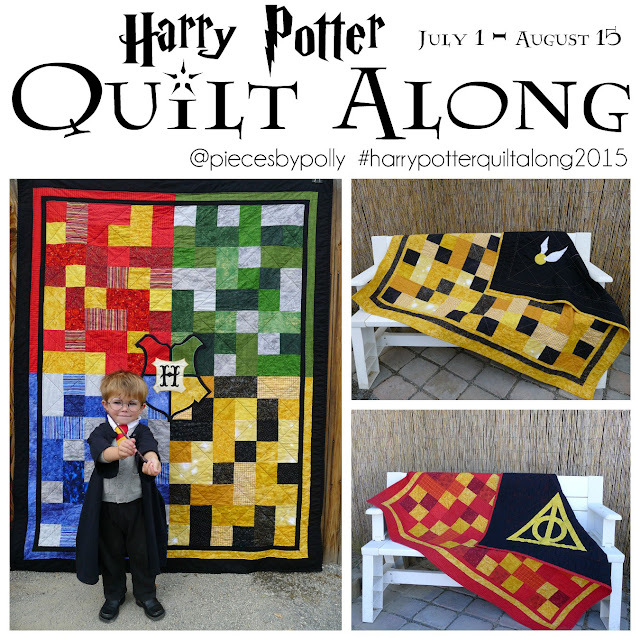 I've teamed up with Shannon Fabrics and Fairfield World to bring you this project. All opinions and ideas are 100% my own. Pillow form 1-2 inches LARGER than your desired finished pillow size. 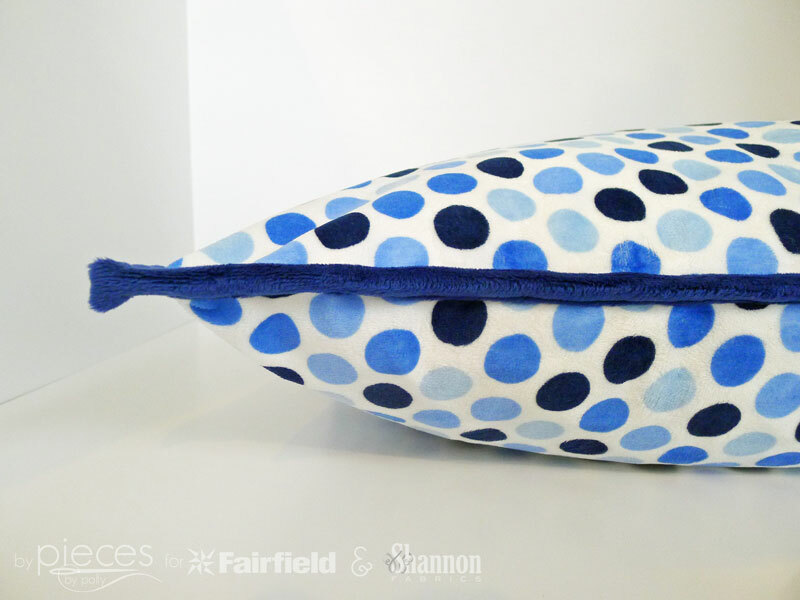 Large pillows pictured are Soft Touch® Pillow 28″ X 28″, Airplane pillow used Home Elegance® Pillow 20″ X 20″, Blue Star pillow was a custom shape (to fit my scrap) so I made a custom fit pillow and filled it with Poly-Fil® Premium Fiber Fill. 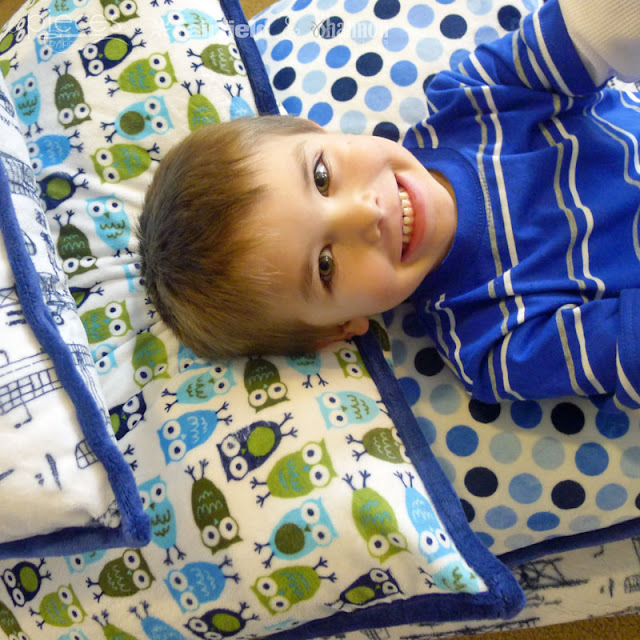 1/2 Yard to 1 Yard Cuddle® Fabric (Cuddle 3®, prints, or embossed Cuddle® all work great.) for the main pillow. Pictured fabrics include Anne Kelle’s Night Owls Cuddle® for Robert Kaufman in Midnight, Mod Dot in Blue (similar to this Mod Dot in Blue/Silver), Robert Kaufman Aeroplanes Cuddle®, and Embossed Star Cuddle® in Midnight Blue. You can find the full tutorial and step-by-step photos for the Contrast-Edged Cuddle® Pillows on the Shannon Fabrics blog here.